The Federal Bureau of Investigation (FBI) is a national agency dedicated to investigation federal crimes. Founded as a small team of special agents on July 26, 1908, the Bureau was first charged with enforcing the growing body of federal laws covering the United States as a whole. Almost from the beginning of its 100-year history, the Bureau has been the subject of legend and controversy. It has also evolved into a vast and sophisticated national law-enforcement agency. Whether as a federal crime-fighting force or a source of investigative support of local and state police forces, the modern FBI strives to embody its ideals of fidelity, bravery, and integrity. 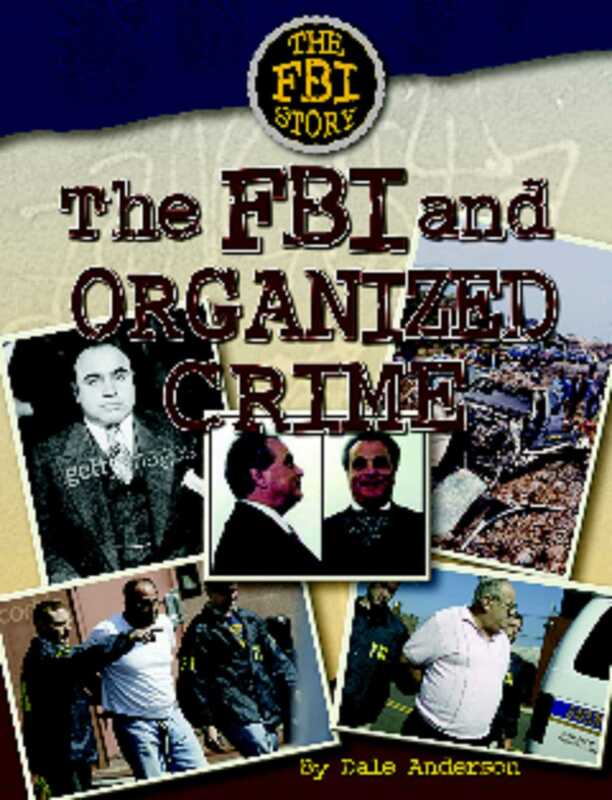 The FBI did not enter the fight against organized crime eagerly. However, once it did-and once Congress gave the Bureau powerful weapons to use against crime families-the FBI moved with skill. By finding informants, following the paper trail of money earned illegally, and using carefully placed wiretaps, the FBI has put hundreds of mobsters behind bars. Today, the FBI's fight against mobsters often involves working with police in other countries, because organized crime has become an international problem. At the same time, the FBI has focused on breaking gangs that control the illegal drug trade.